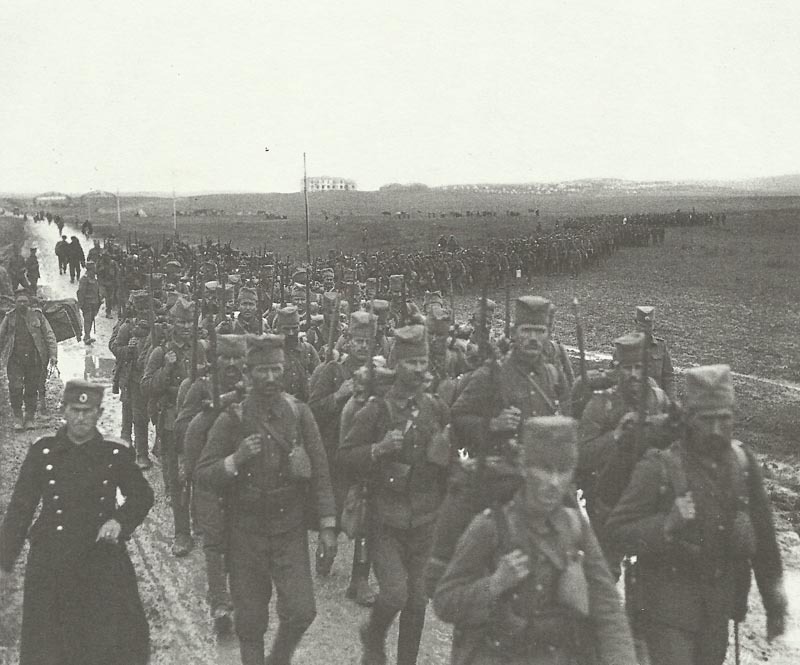 Units of the Serbian Army arrive in Salonika, Greece. Corfu: Serb Army begins embarking for 4-day voyage to Salonika (all shipped until May 31) in Anglo­-French transports without being attacked once. Somme: British repel attack at La Boisselle (Albert). Verdun: Germans repulsed in Douamont-Vaux sector, and next day west bank of Meuse. East Africa: Germans blow up Uganda Railway near Maungu. Britain: Last German spy to be shot at the Tower.